SWOT analysis is a wise method used to make action plans based on the internal and external sources that influence the product or project. 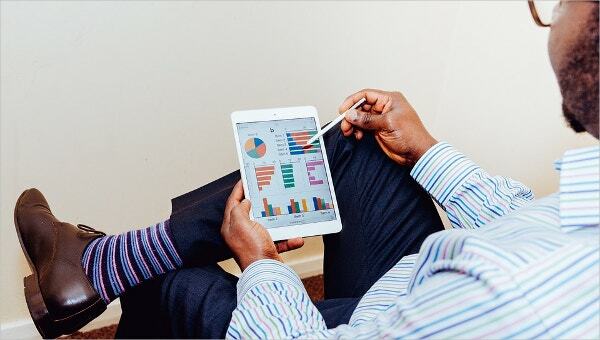 Chart formats are the most preferred formats when it comes to present SWOT analysis. 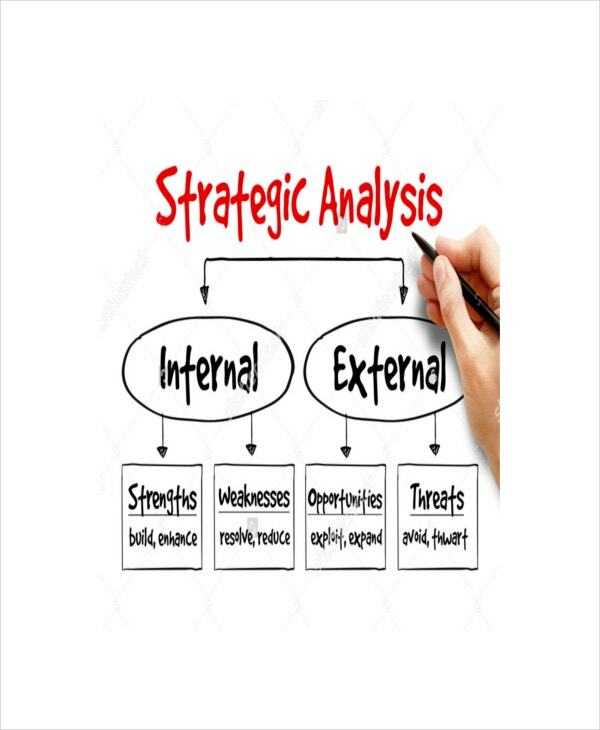 There are many standard tools and instruments available to handle SWOT analysis. You can also see free SWOT Analysis Templates. If you’re looking for a unique presentation using different designs such as bubbles, then download a software application known as bubble chart for your SWOT analysis. This format is considered as the fastest and easiest way to show your concepts in a hierarchy. You can create bubbles with different colors to differentiate. Another type of chart that can be used in different ways and which is applicable for SWOT analysis creation is the pie chart. SWOT analysis pie chart template gives you samples taken from business scenarios made in pie chart illustrations. This is designed to place the 4 factors that need to be analyzed, in four quarters inside a circle. It does not require much effort and is time-conserving. You can also see Employee SWOT Analysis Templates. A flowchart is a common presentation that is easy and manageable to use. This is common for work and business set-ups. When you are about to make a SWOT analysis Templates in a flow chart, think of ways to make it fascinating and impressive to the readers while making it understandable. Anyone can create a SWOT analysis in flow chart format after identifying the strengths, weaknesses, opportunities, and threats. NETFLIX has made the greatest influence on the way people watch movies. A perfect example of SWOT analysis that was created is for NETFLIX SWOT Analysis. Those who want to know the strengths, weaknesses, opportunities and threats of NETFLIX can just view it as a sample template online. The target readers and users of NETFLIX SWOT analysis are the people who are fond of watching movies. 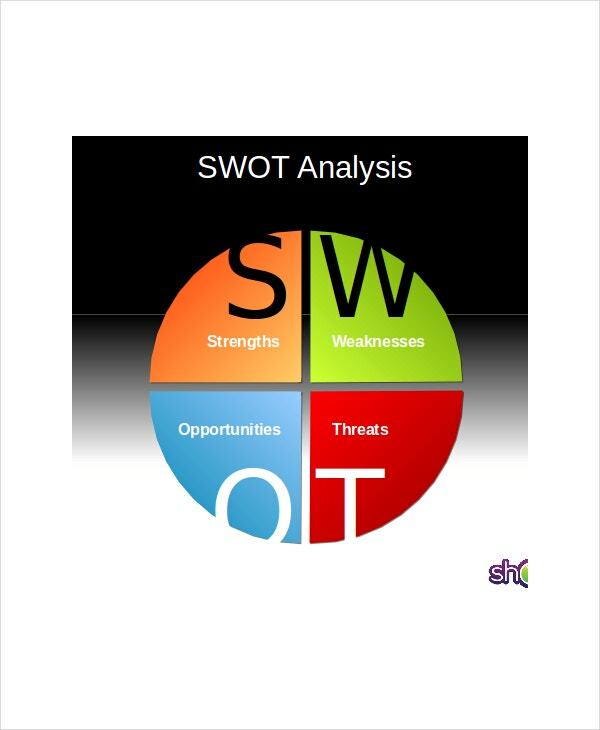 This sample can help you understand how SWOT analysis works and you can have it as a reference for creating your own too. You can also see Hospital SWOT Analysis Templates. SWOT analysis helps the companies identify their strengths, weaknesses, opportunities, and the potential threats of a company along with the collateral damages that hamper the growth of the organization. 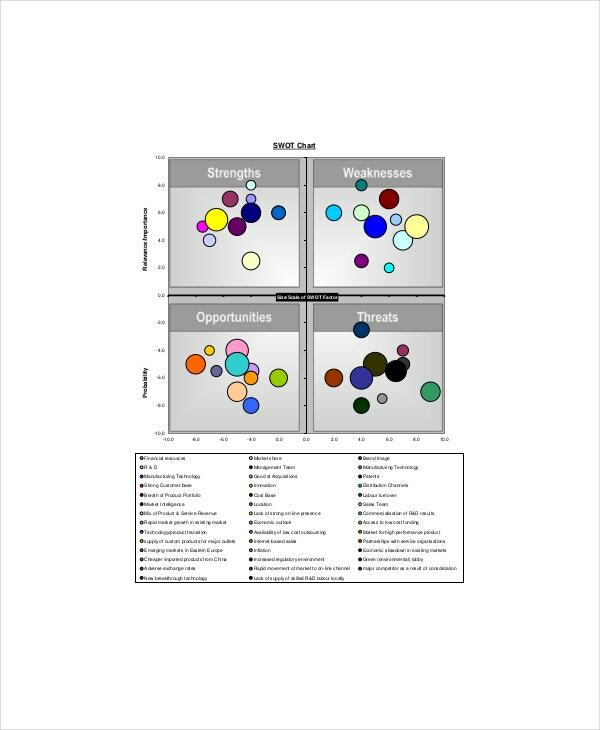 SWOT analysis simplify the job of creating strategies. SWOT analysis differs from one scenario to another, albeit the advantage and benefit of it remains the same. SWOT analysis can be presented in many ways and in any type of chart, you just have to study and analyze the factors underlying it, in order to think of appropriate solutions and recommendations. You can also see Marketing SWOT Analysis Templates. To conclude in a sentenceIf you’re just one of the many people looking for great samples of SWOT analysis, you can simply download them online and choose a format of your preference -either Word, Excel or PDF. SWOT analysis indeed has many uses and advantages.